The weekend was busy – really busy – and to help you out we’re putting all the stories you need to see in one simple story! New York Comic Con 2016 was huge and gave us what we’ve all been waiting for – the first Power Rangers Movie teaser trailer! Depending on your thoughts – it didn’t disappoint! Check out the trailer below! The following stories hit during the convention! Check them out by clicking each link! New Power Rangers 2017 Movie Posters Revealed- Official Synopsis & Character Bios Posted Online! 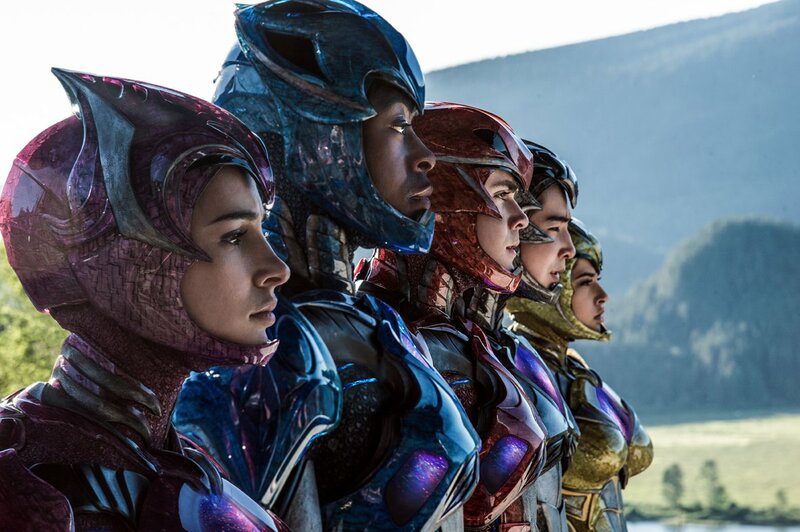 Power Rangers 2017 Movie Trailer Officially Online! And now the wait begins. When will we get an official Power Rangers Movie trailer? Some whispers are that we won’t see anything until Thanksgiving at the earliest. When will the movie toys be revealed? These will most likely begin to leak out (they’ve already leaked to an extent however we are not posting them at the behest of Lionsgate and Bandai America) within the next month or two, and they should be on full display at Toy Fair 2017. Stay tuned to TokuNation.com for the latest Power Rangers Movie information!